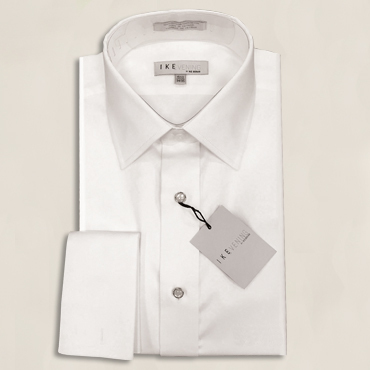 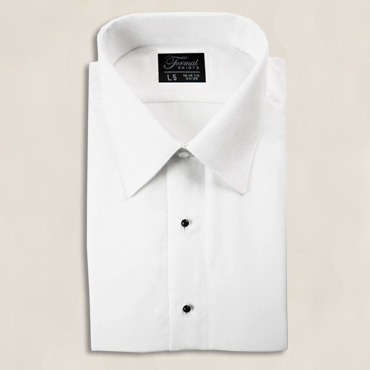 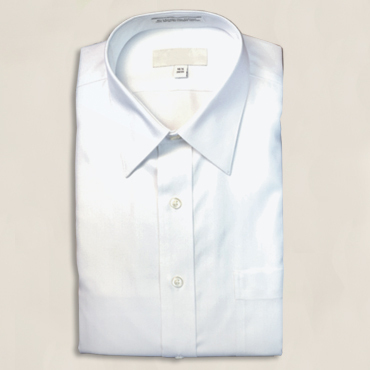 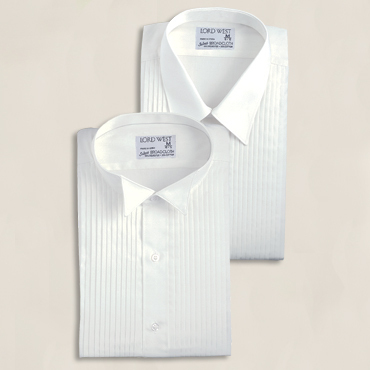 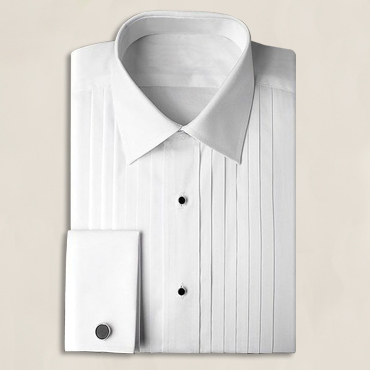 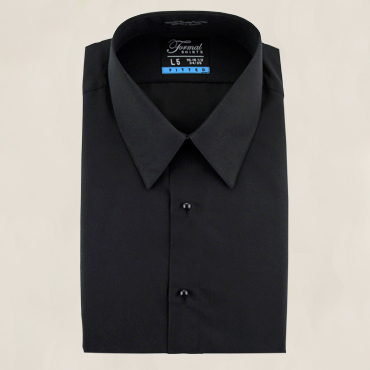 Complete your look with the perfect dress shirt! 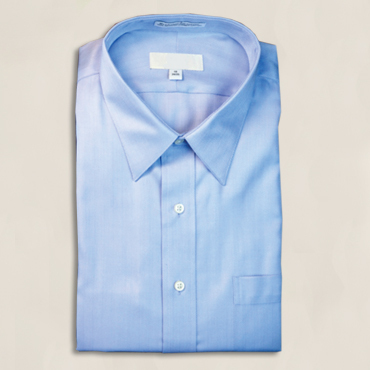 Choose from a variety of colors and styles. 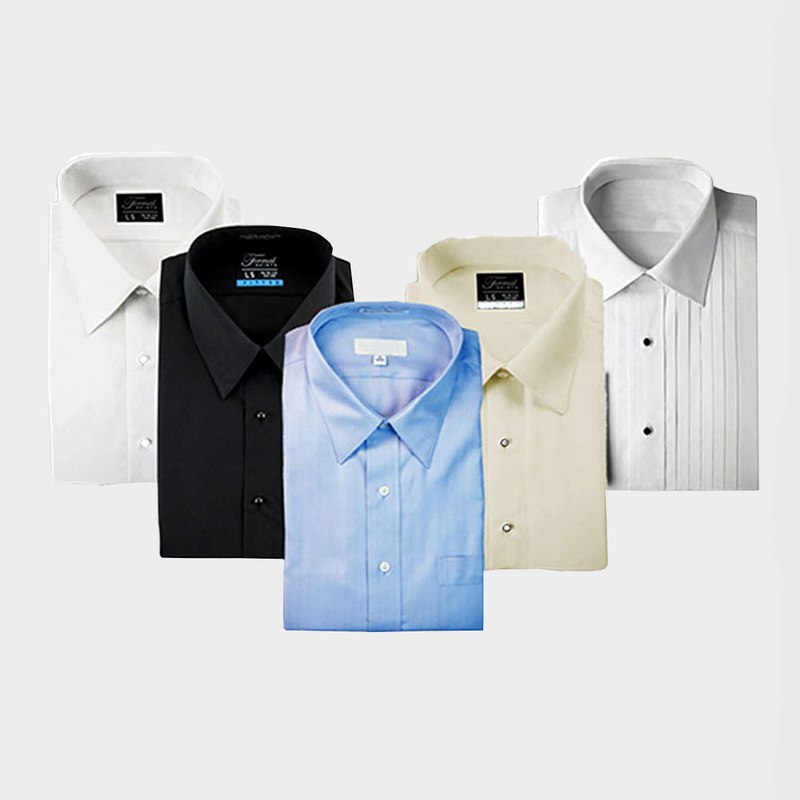 Make yourself comfortable with your choice of micro fiber or cotton!